If you have torn your ACL in a Missouri Workers’ Compensation injury, you are entitled to Missouri Workers’ Compensation benefits. Tears to the anterior cruciate ligament (ACL) is one of the most common Missouri workers’ compensation injuries. If you are suffering from knee pain due to an accident at work, the cause could be an ACL tear. 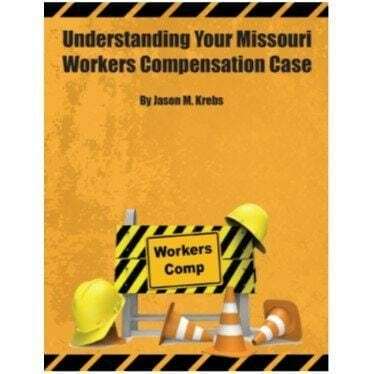 A knee injury is generally based on the 160 weeks of compensation under the Missouri Work Comp statute. The knee is considered to be the most complex joints in the human body. The knee allows your leg to bend, swivel and straighten. If you don’t have good use of your ACL and knee, it is extremely difficult to walk (and work most jobs). Since your knee is literally involved in every step that you take, an ACL tear will almost certainly be painful and make it extremely difficult for you to continue work without medical intervention. This will often include surgery to repair the tear and restore mobility. If you have surgery on your knee (or any other body part for that matter) because of a Missouri workplace injury, you are almost always better off hiring an attorney. A Workers Compensation Injury Lawyer in Missouri works on a contingent basis, so there is no upfront cost to speak with or hire them. 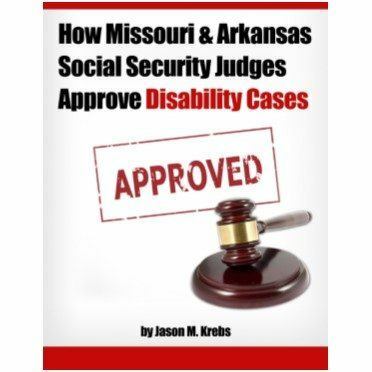 We have represented clients who have suffered all types of Missouri Work Comp injuries and have an excellent history of helping injured workers get the financial compensation that they and their families deserve and need. 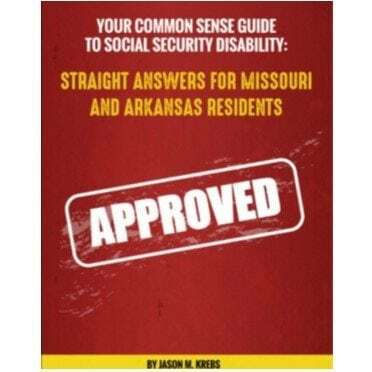 If you have questions about how to go about filing a claim for a Missouri Workers Compensation ACL tear, schedule a meeting with Jason Krebs. Our practice has dealt with hundreds of cases involving this type of injury and we can help you in receiving the compensation you are entitled to.